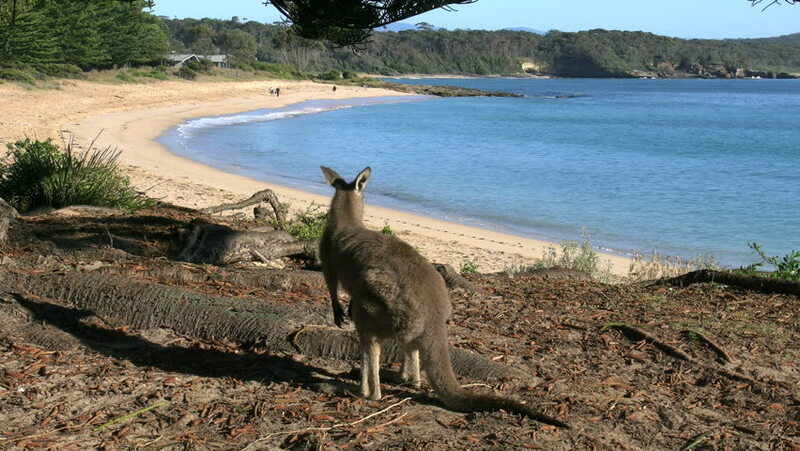 A kangaroos stands on a ridge by a scenic beach. 4k00:14Kangaroo in a scenic location. hd00:08Scenic view of boats at sea. Turkey.